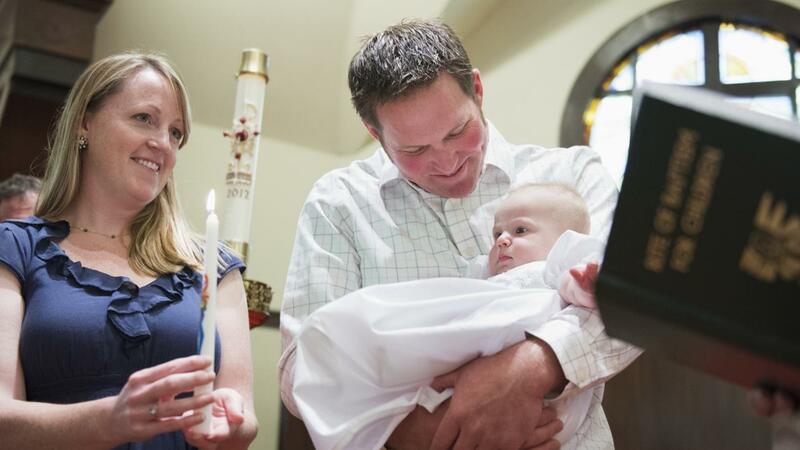 Talk about your child's Baptism using the following questions. - When and where were you baptized? - Who was at my baptism? Priest, family, friend, sponsors (Godparents)? 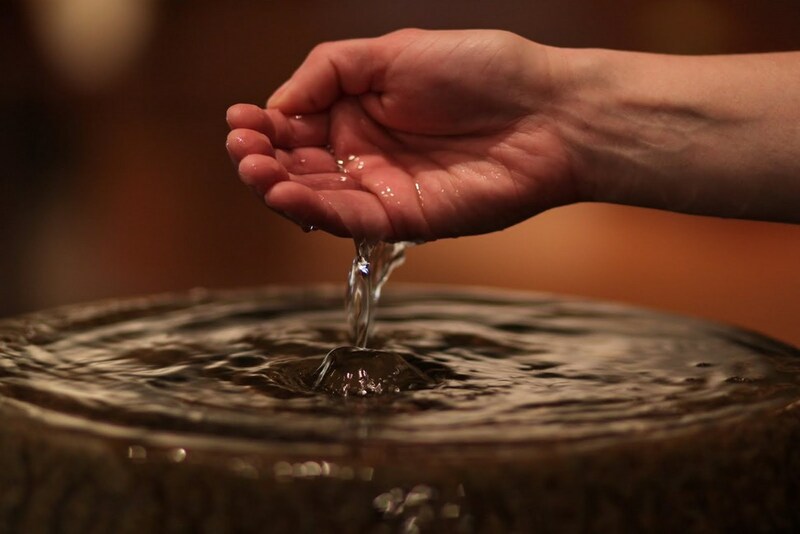 Water - The water signifies the washing away of sin and celebrating a new life in Christ. Oil - The oil, which is put on the chest, is a symbol to give us strength. 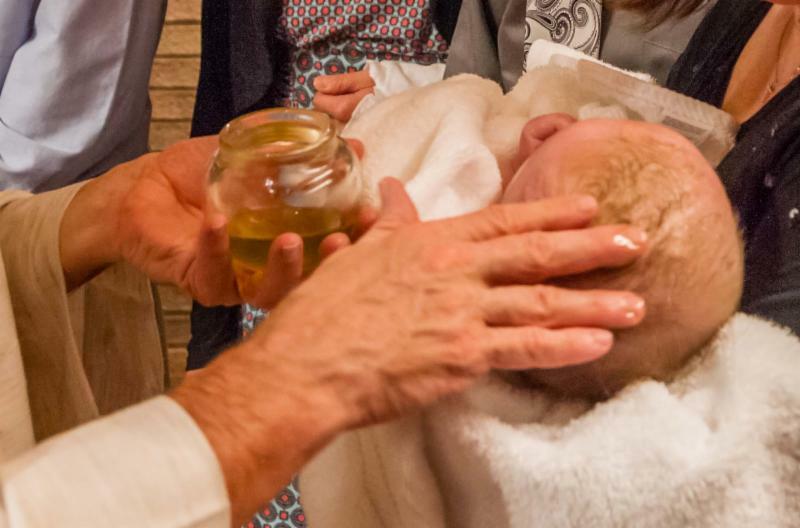 Oil of Chrism (also used at Confirmation) - The oil is rubbed on the forehead signifying that we are sealed with the gifts of the Holy Spirit. Baptismal Candle - The candle reminds us that the light of Christ has entered our lives and the flame symbolizes the flame of faith which should burn throughout our lives. White Garment - The white garment signifies that the newly baptized child is pure like Christ. Answer and discuss these questions with your child. - After Baptism, whose special family do I belong to? - How do I continue to grow as a member of God’s family? Follow the Ten Commandments, attend Mass, pray, etc.